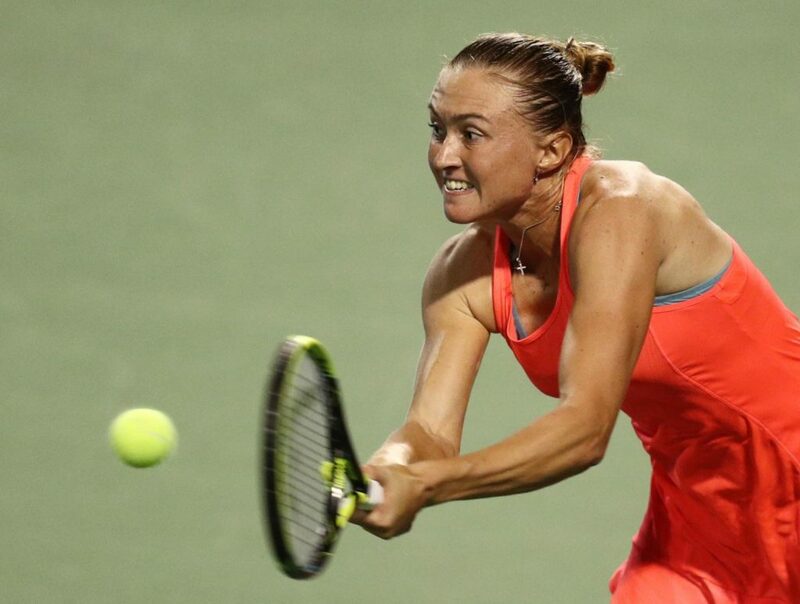 WTA Australian Open, Third Round: Sasnovich v Pavlyuchenkova | Tradeshark Betfair Tennis Trading Blog!Tradeshark Betfair Tennis Trading Blog! Pavlyuchenkova has won both their previous meetings. The last time they played was in September 2017 in Tokyo. Pavlyuchenkova won in straight sets. The other was in March last year, also on a hard court and she won in 3 sets. Sasnovich’s 12 month results are stronger. She won 60% of her matches and Pavlyuchenkova won 51%. On hard courts Sasnovich leads 68% v 45% matches won. I expected Pavlyuchenkova to lift her game against Bertens although I thought Bertens would win. Pavlyuchenkova won in 3 sets. She served pretty well and was broken only 3 times. Sasnovich beat Kontaveit in straight sets. She faced 10 break points but was broken just once. in the first round she beat Flipkens and lost just 2 games. To be fair Flipkens had a terrible day from the service line. Some value on Pavlyuchenkova and I think she takes a set. Back Sasnovich around 2.20. Update: Poor match from Sasnovich. She just ran out of energy. Pavlyuchenkova won 6-0, 6-3. 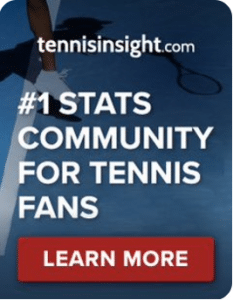 This entry was posted in Daily match picks and tagged betfair tennis trading, low risk trading, sasnovich v pavlyuchenkova, tennis trading strategies by .Bookmark the permalink.